How to teach your kid what a stock is. Where to park your working teens’s tax refund. A hybrid approach to linking chores and allowance. Writing a funny, memorable loan rejection letter to your chore-shirking kid. A clever 4 bucket allowance allocation system. Showing your teen how to turn $500 into $520,367. 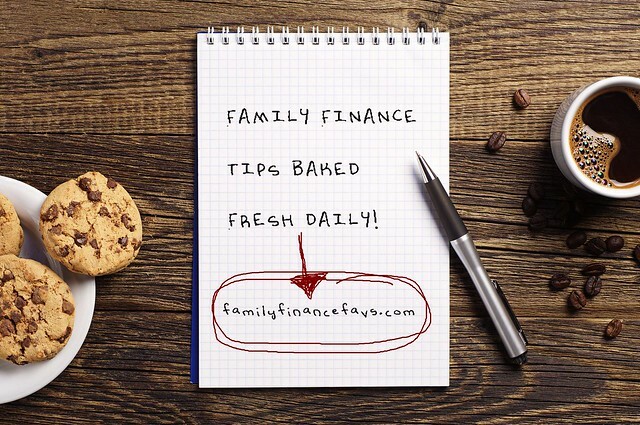 To get your bite-sized family finance tips served up fresh daily, subscribe HERE.